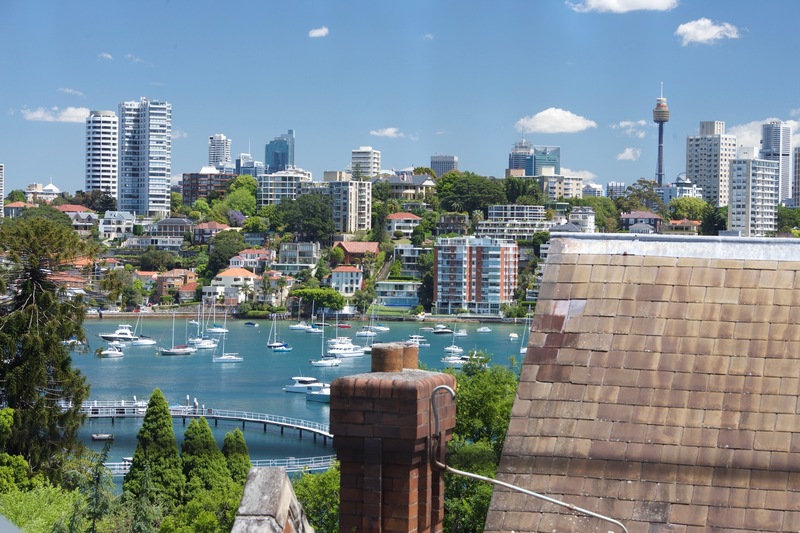 Nestled in one of the most sought after pockets of Point Piper, this stunning, spectacular property comprises two luxurious residences offering a unique opportunity for one or multi-generational families to live in Sydney's most exclusive harbour peninsula. 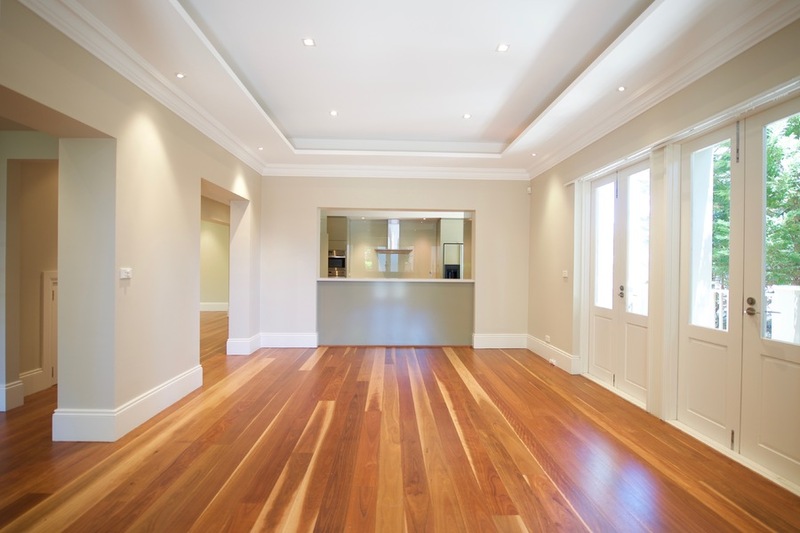 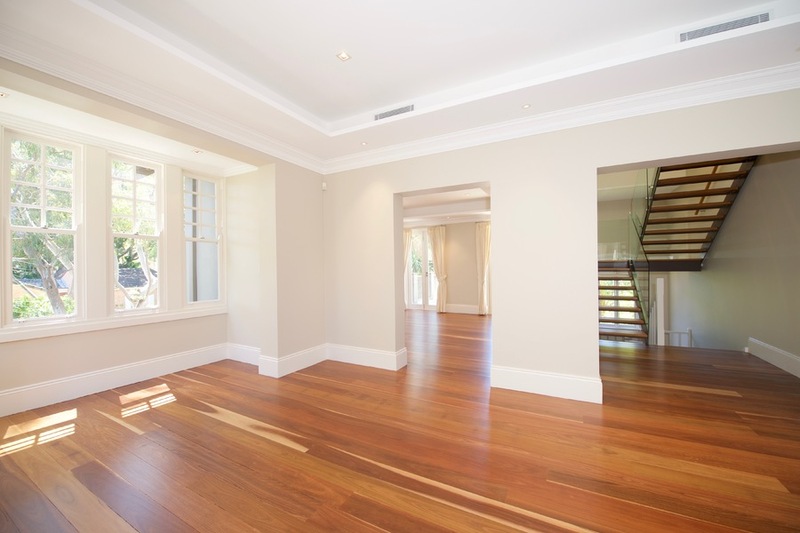 This superb home ticks all the boxes, from polished hardwood floors to high ceilings, every details of this property has been carefully considered. 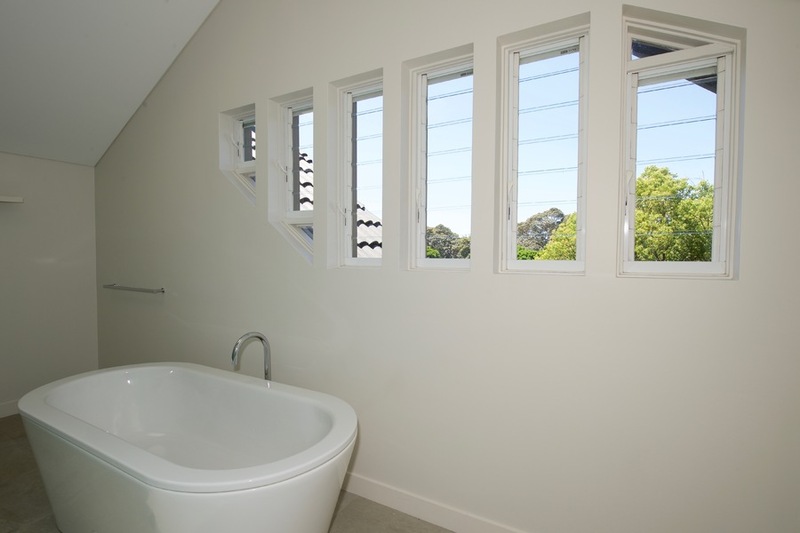 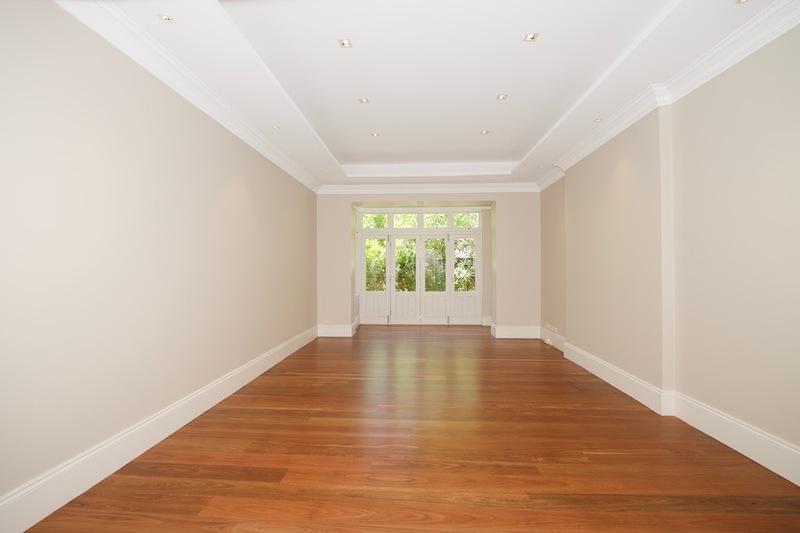 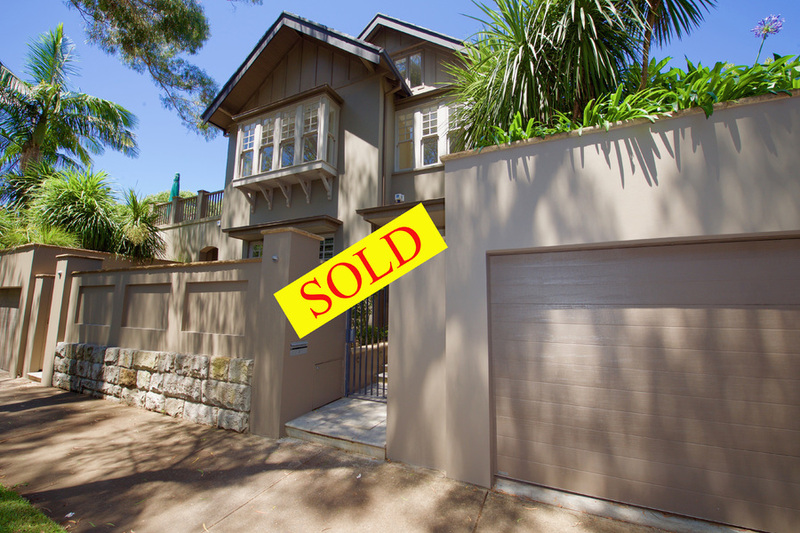 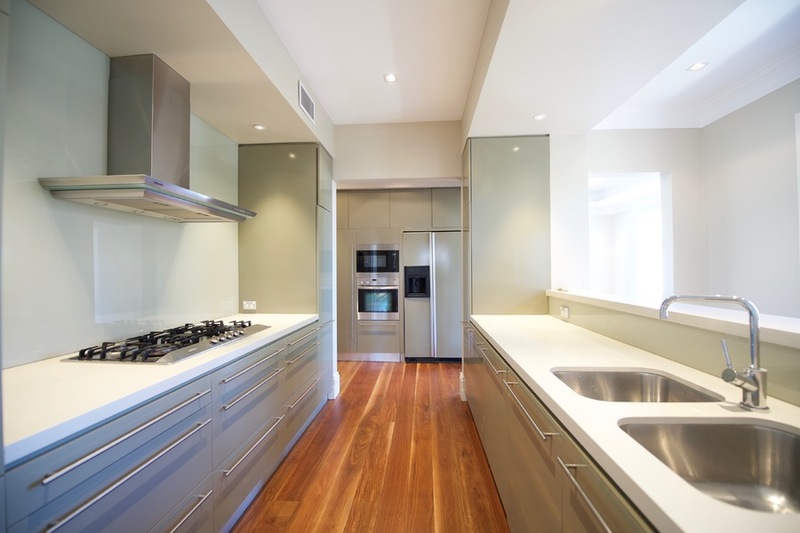 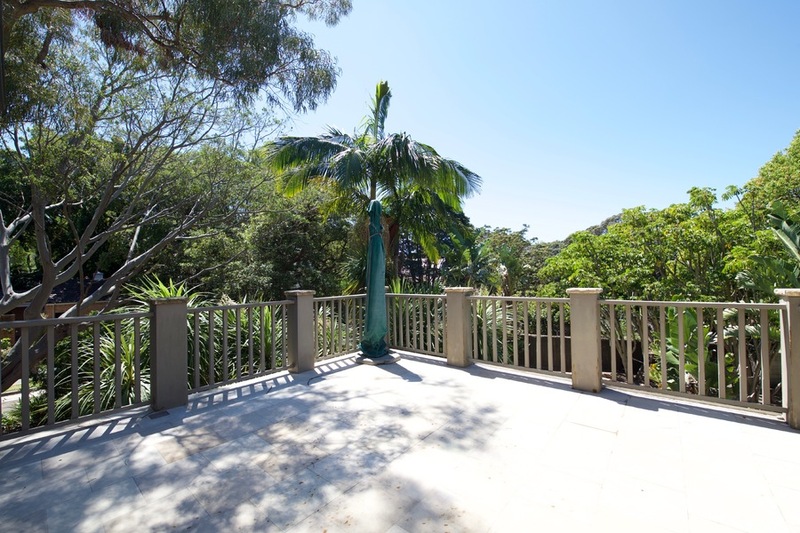 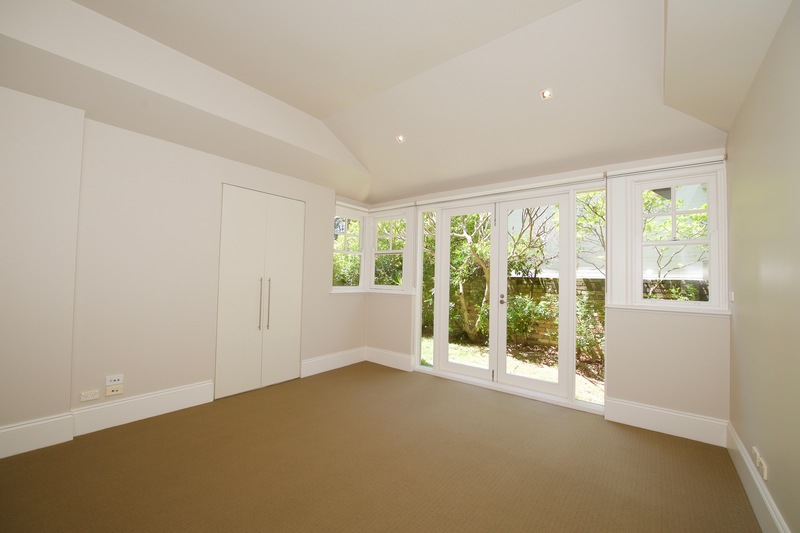 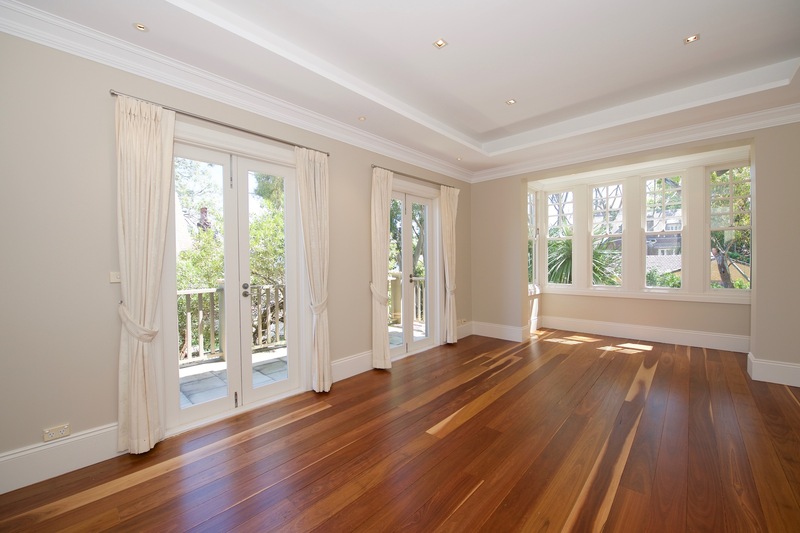 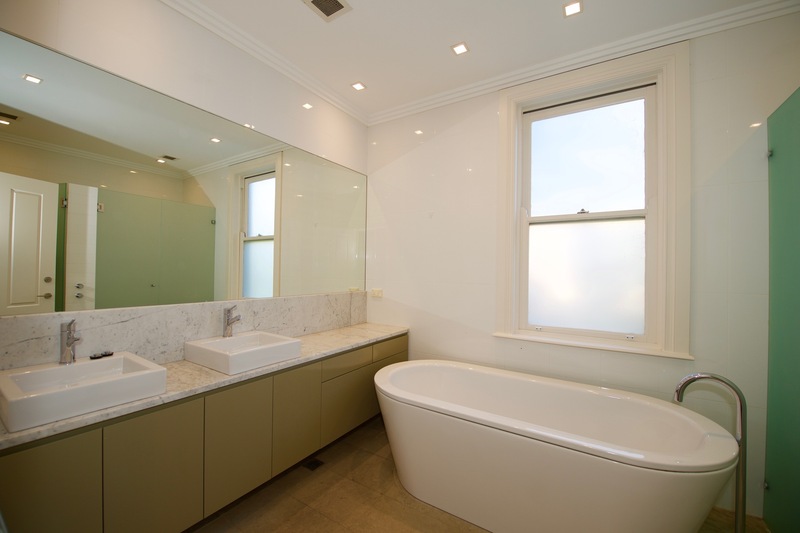 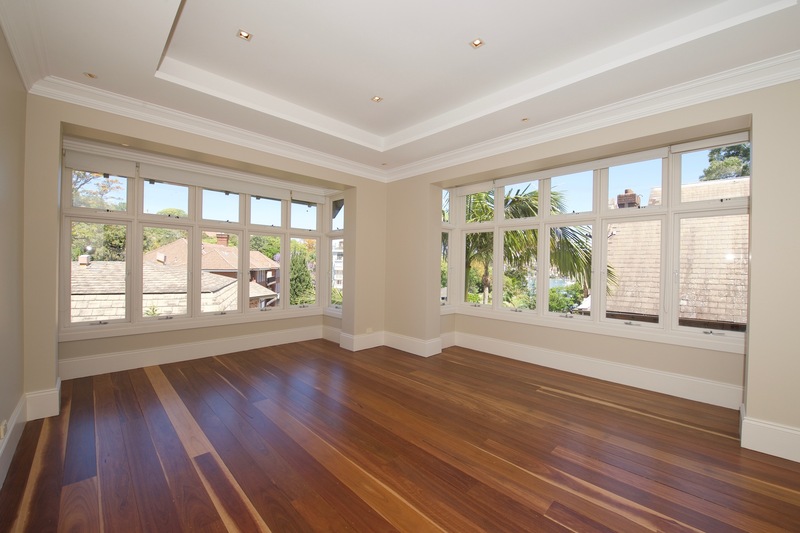 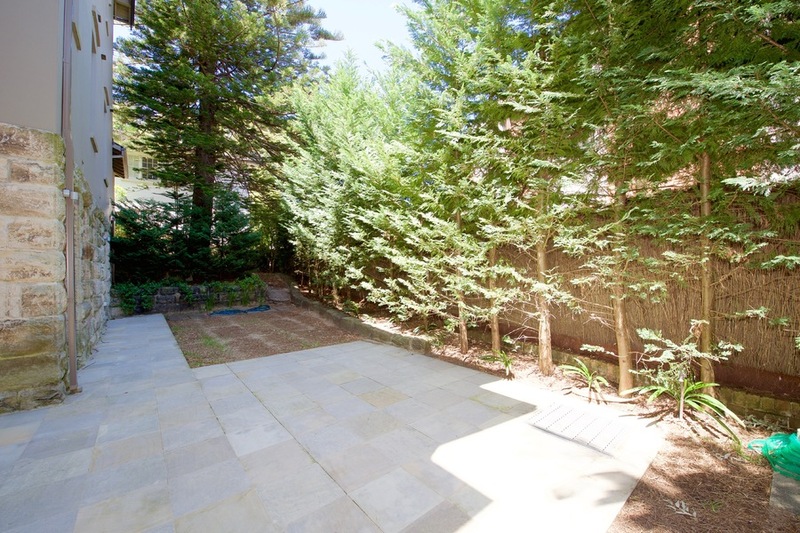 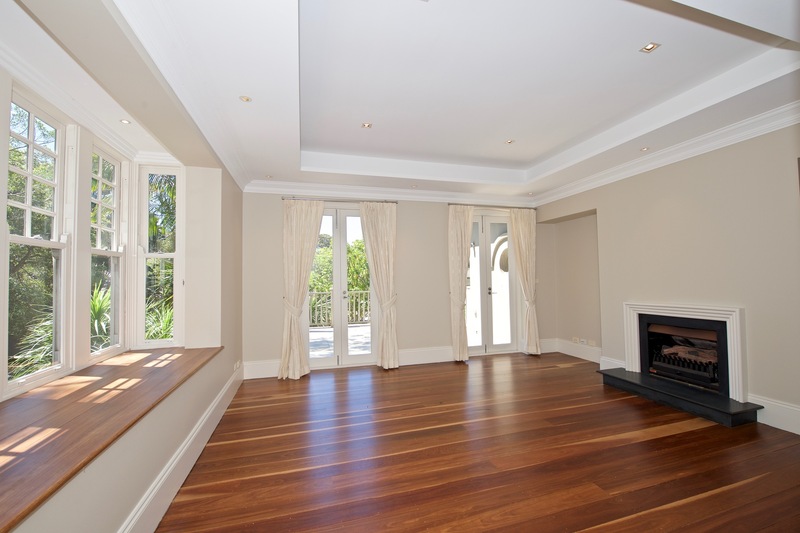 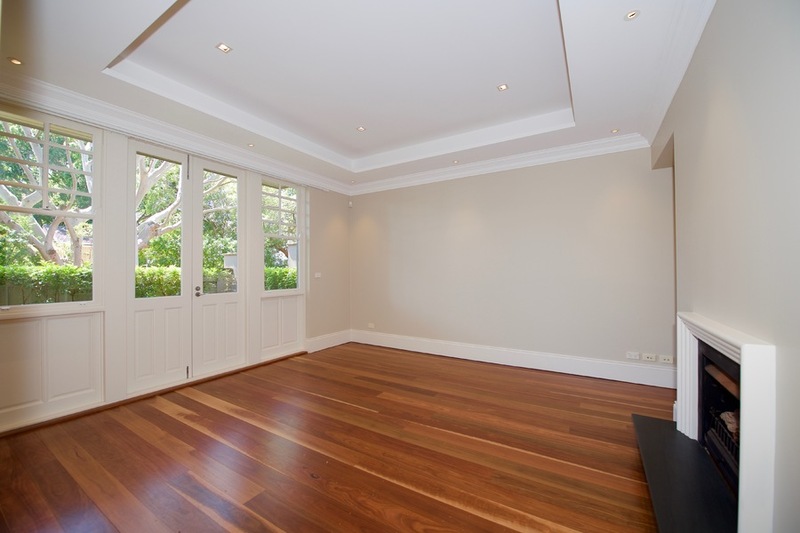 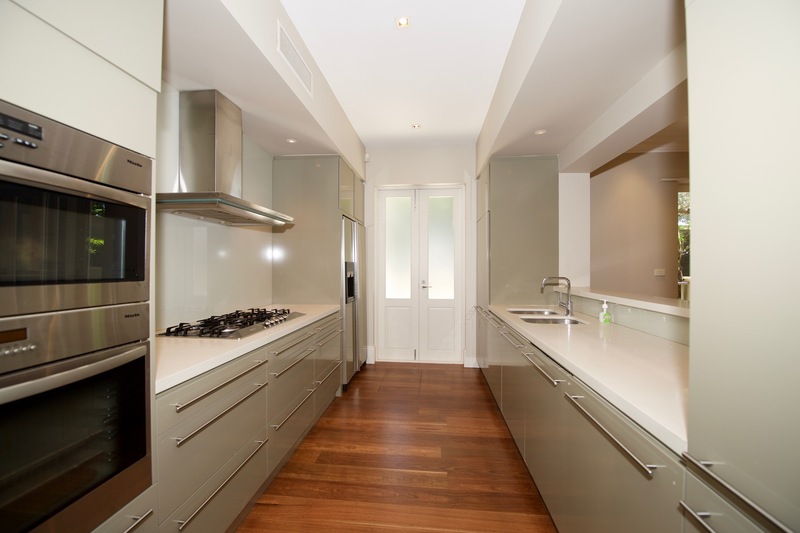 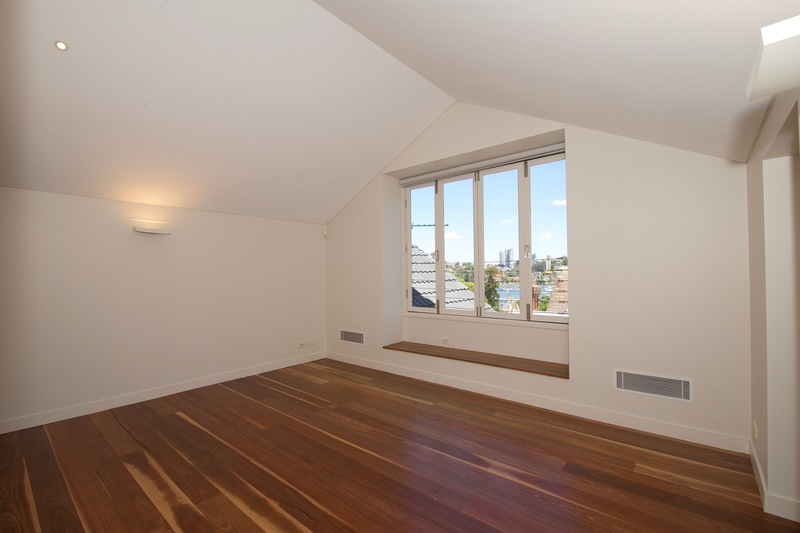 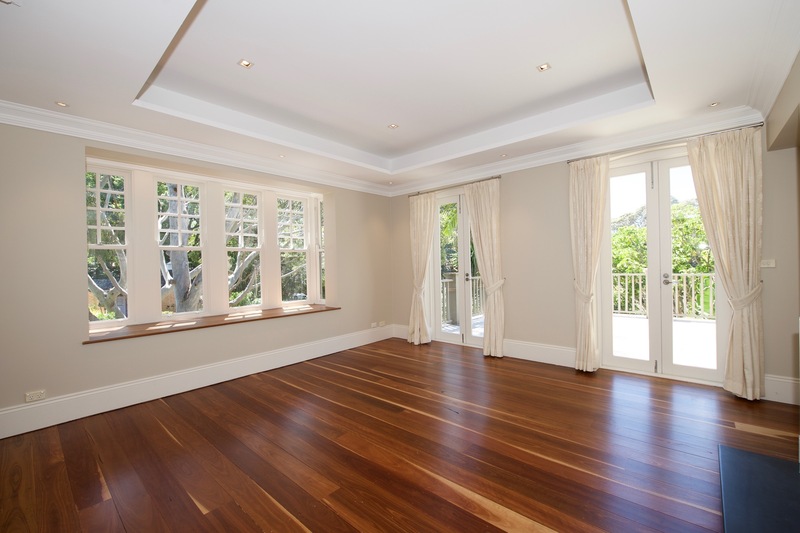 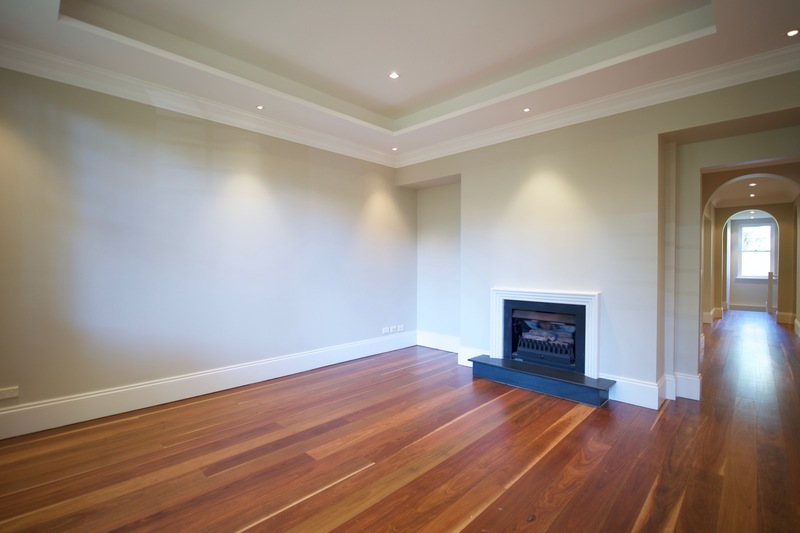 - Short stroll to Double Bay, minutes drive to Sydney CBD, shops, beaches, and parks.